Chicago is a unique city with several different neighborhoods that take on a life of their own. 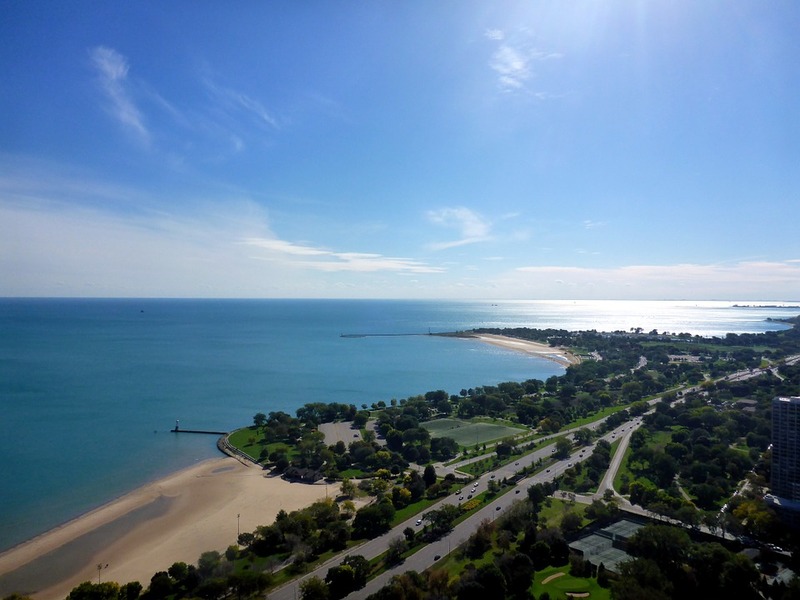 From the contemporary art scene of Bridgeport to the bustling streets of Chinatown to the northern suburbs of Evanston, it’s essential to choose a region that’s a good fit for you and your family. As you’ll most likely find your daily groceries, go-to shopping, and entertainment in whichever location you choose, it’s best to do a little research before moving into a Chicago neighborhood. There’s no getting around the stormy weather and consistent snow-worthy temperatures when living in Chicago. Instead of grumbling and complaining about being cold and wet, try finding ways to get the most out of the weather, such as engaging in winter activities, investing in warm coats and jackets, and finding plenty to do indoors. Most Chicago residents prefer taking public transportation over driving a car around the city. 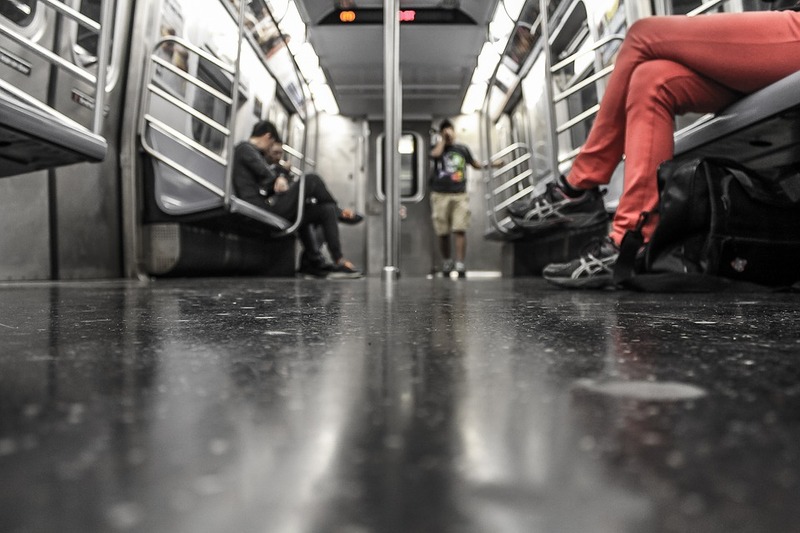 And because maintaining a car can be more expensive than taking public transit, you might want to consider buying train, bus, or subway passes once you move into the city. Chicago has many styles of housing that are sprawled across the city, including single-family homes, condominiums, cooperative apartments, and townhouses that are either for sale or rent. 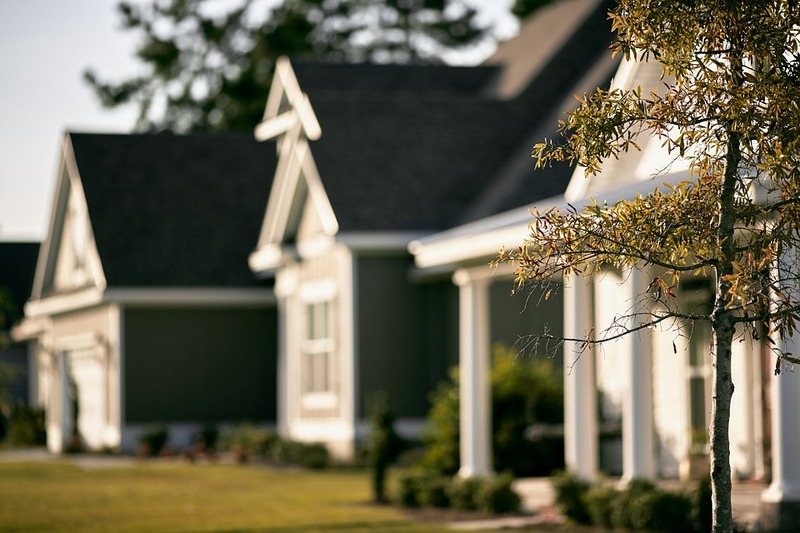 Before choosing the type of home you want to live in, consider how you want your home to look, how much space your family will need, and how much money you’re willing to invest. After you’ve decided on what you and your family need, spend a significant amount of time researching and visiting any property that you’re interested in. With deep dish pizzas, Italian beef sandwiches, and juicy street hot dogs, Chicago is known for its delicious cuisine. To get better acquainted with the city’s culture and vibe, it’s worth indulging from time to time. Getting around town can be much easier when you know Chicago’s historical monuments and famous attractions. 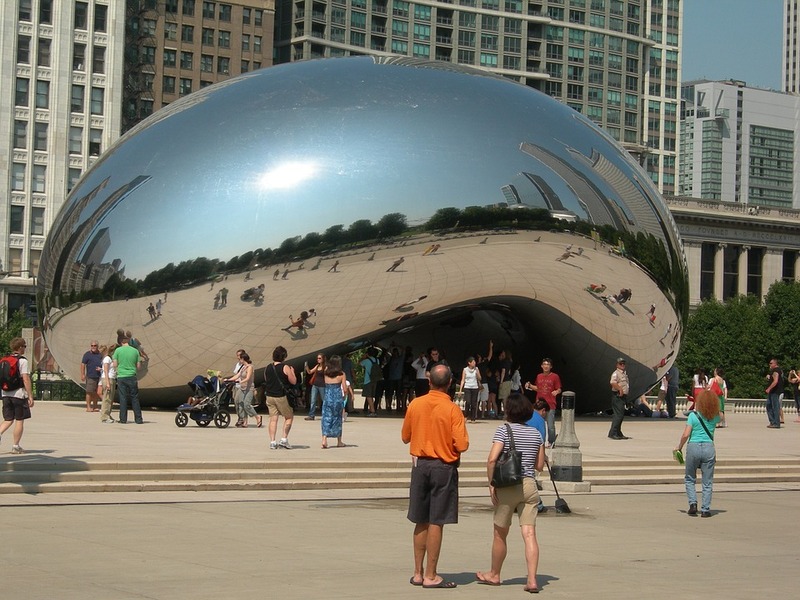 Take a day to explore the streets and locate places such as Millennium Park, Shedd Aquarium, and the Art Institute of Chicago. You’ll have a better understanding of the city’s direction and streets when learning where the important buildings are located. With a winter that stretches on and on, Chicago natives understand the value of getting out and enjoying sunny days. Take time in the warmer months to attend community festivals, gatherings, and farmers markets, and meet new people in your neighborhood. It’s a great way to feel more connected to the city and others around you while enjoying a beautiful day outside. Finally, remember that the city of Chicago is filled with many beloved traditions. 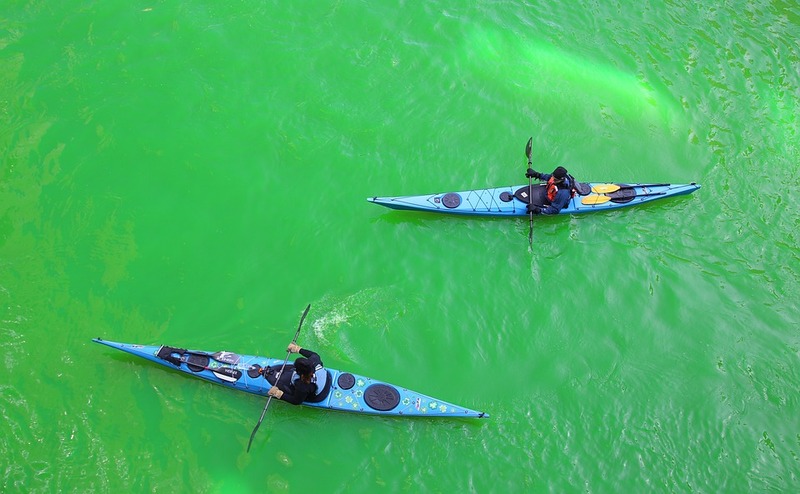 From St. Patrick’s Day to sporting events to cultural holidays, residents take pride in their annual celebrations. Learning to respect the culture of those around you will help you to appreciate and love the city of Chicago more and more.